Please note that Brit’s signature FBC classes are currently not running as she is focusing on personal training and other projects. 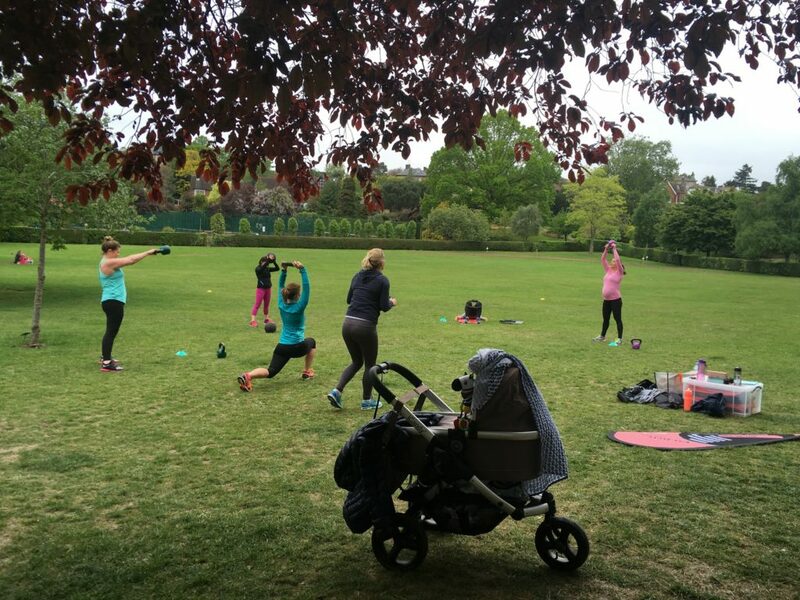 Find out more about her specialised post-natal classes, or be first in the know about class timetable updates, special events and subscriber-exclusive opportunities by signing up to the FBC newsletter using the form at the bottom left of this page. 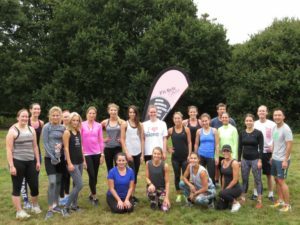 Ladies Who Lunge is an all-female training community designed to deliver optimal strength, stamina and confidence within a supportive setting. Held in Holland Garden opposite Hollymount School. Pre and post-natal ladies welcome. Find out more. 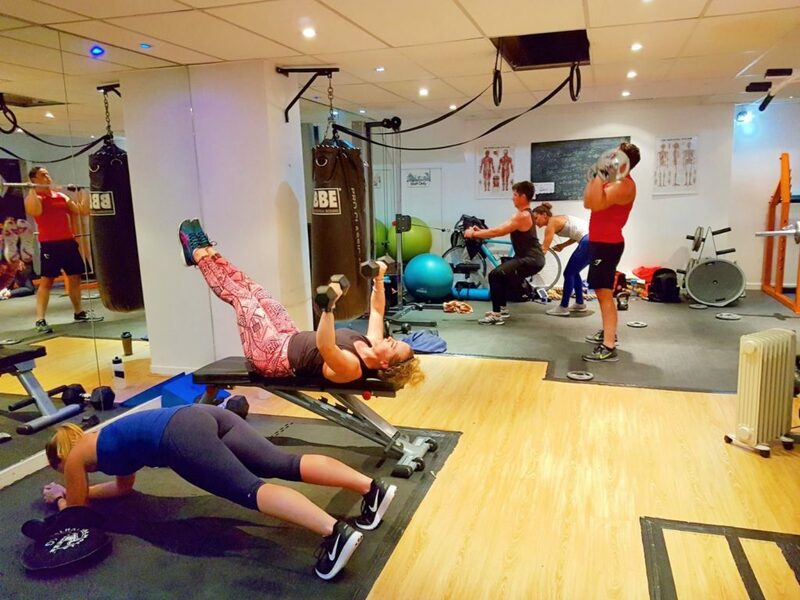 Brit’s weightlifting circuits will teach you to lift weights safely, progress you through movement patterns you can practise on your own, and teach you how to manipulate your metabolism without so much as glancing at a treadmill. Maximum 8 places per class. Advance booking required. Find out more. Where it all started! 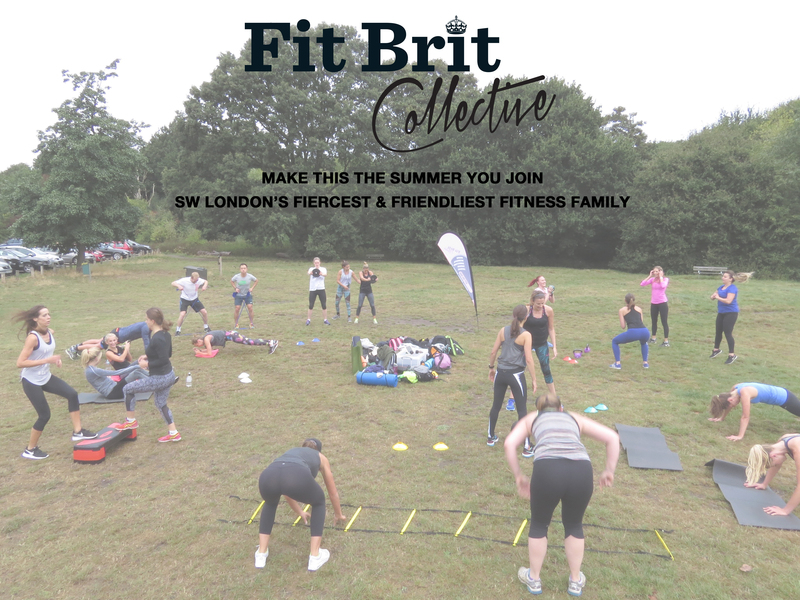 Fit Brit Collective Bootcamp launched in 2016 with the aim of becoming SW London’s fiercest and friendliest fitness family. Join the collective and see if we’ve lived up to expectation! Find out more.